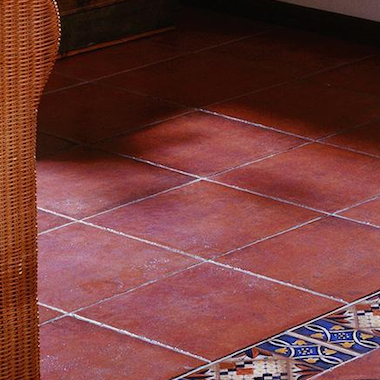 If you're looking for a deep warm colour for your room, try our selection of red and brown tiles. This selection includes a lovely red terracotta tile and some lovely brown colour wood effect tiles. Note all of our tile ranges in this section have a red or brown colour option.